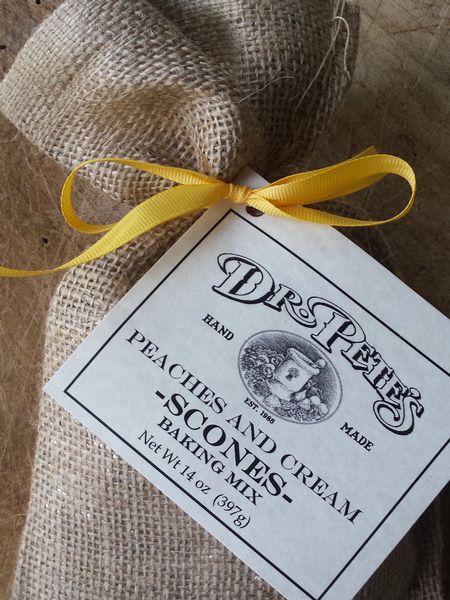 Get that unbeatable combination of tree ripened peaches floating in rich cream, in a scone! They said it couldn't be done, but the flavor doctors here at Dr. Pete's didn't stop until we had a scone that could be served at a high tea offering in London, or the dinner table at a country cabin. With real pieces of peach in each bag, we know you will love it as much as we do.